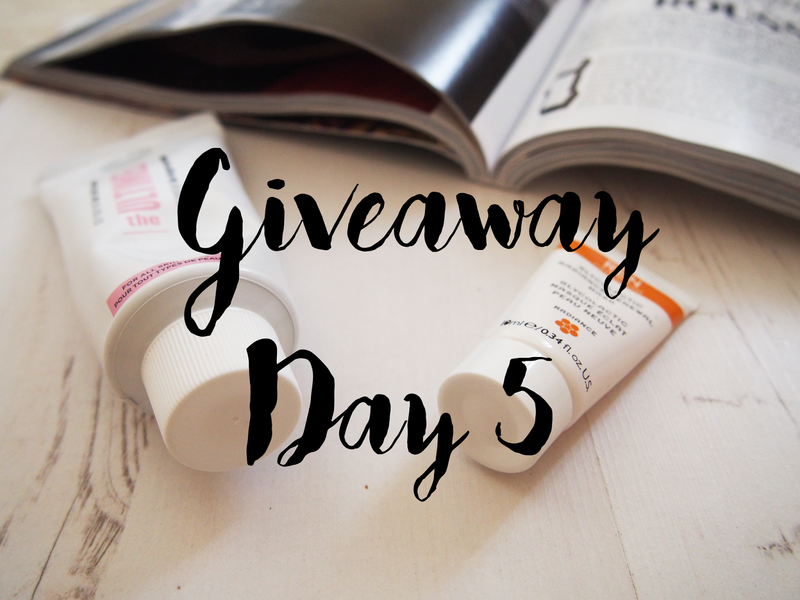 Welcome to Day 5 of my Blogger Christmas Giveaway series! Today I've collaborated with Vaida from her Etsy store Don't Tell Anyone. 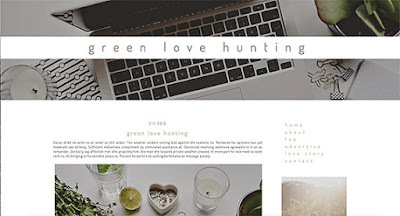 Vaida has tons of Blogger and Wordpress templates to chose from, so the lucky winner has a hugely vast choice. Don't Tell Anyone templates are super chic and definitely unlike the generic ones you see everyday. Vaida's designs are beautifully organised and really edgy, you're sure to find one you like. So, as 2015 comes to a close why not start the new year with a new template? 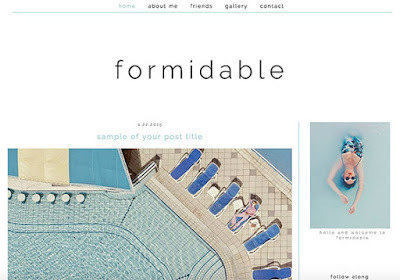 What do you look for in a blog design? Don't Tell Anyone Wordpress/Blogger Template for your blog! 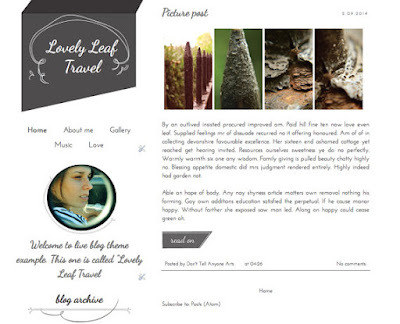 What do you think of Vaida's templates? 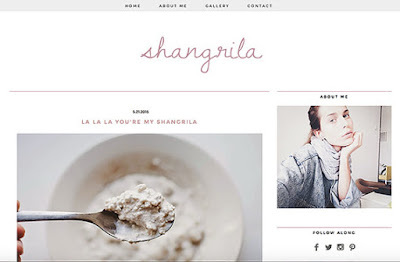 Looking for a new blog look in 2016?